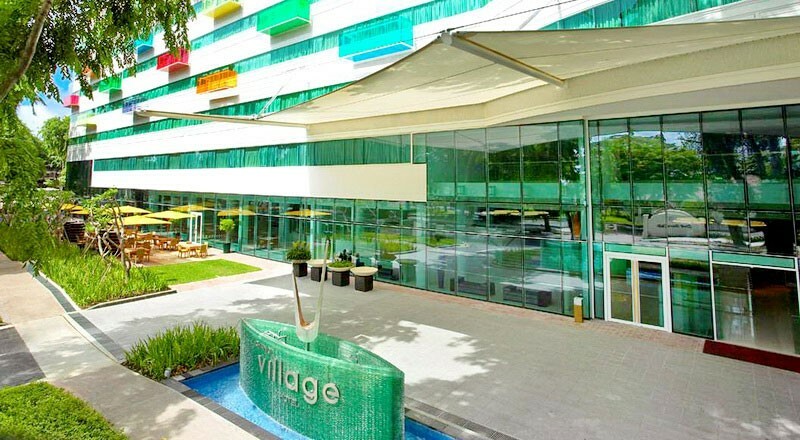 How to reach:	There is no MRT service towards Village Hotel Changi. The participants may use the free Shuttle Bus service from Changi Airport Terminal 1, 2 or 3 in order to reach Hotel Village Changi. The bus departs every 90 minutes. The participants need to do the walk-in registration at the shuttle bus service kiosk. 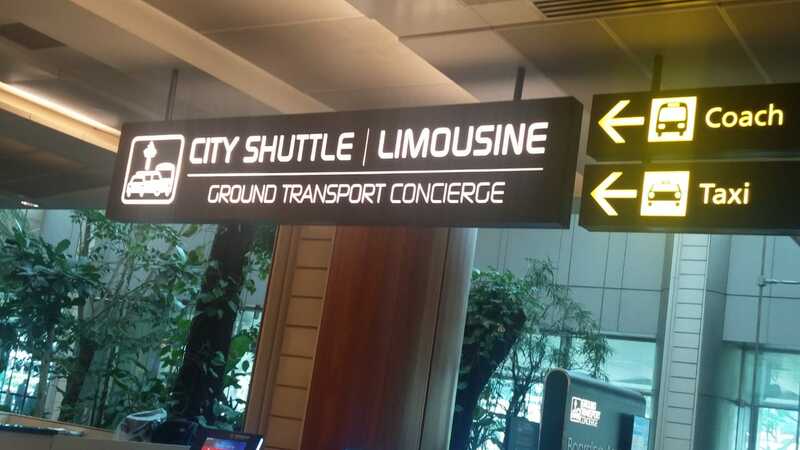 This shuttle bus service kiosk (as shown in picture) is easily visible while coming out from Arrival hall.